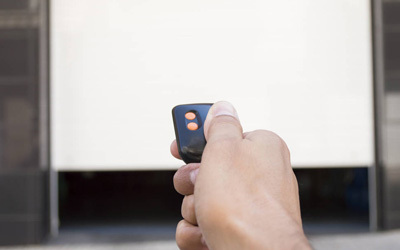 For most of the homeowners, having an automatic overhead door sounds like one thing that they might never have. Buying a garage door for your house is one of the greatest experience for everyone. If the door is an automatic, it will add more security features to your house. Because these doors offer you several features. If you have a traditional door, you need to think about to replace it with an electronic door.